Help you easily merge your multiple MP4 files into one. MP4 file format has been widely used to store digital videos. If you have several files in MP4 files, there will be times when you need to combine these multiple MP4 files together. For example, when you have downloaded your favorite TV movies or episodes from the Internet or want to share some videos that were shot during your holiday trip. To help you merge MP4 files without changing video quality, I humbly recommend you to use Wondershare Filmora (originally Wondershare Video Editor) to join mp4 files (Windows 7/8/10 supported) . 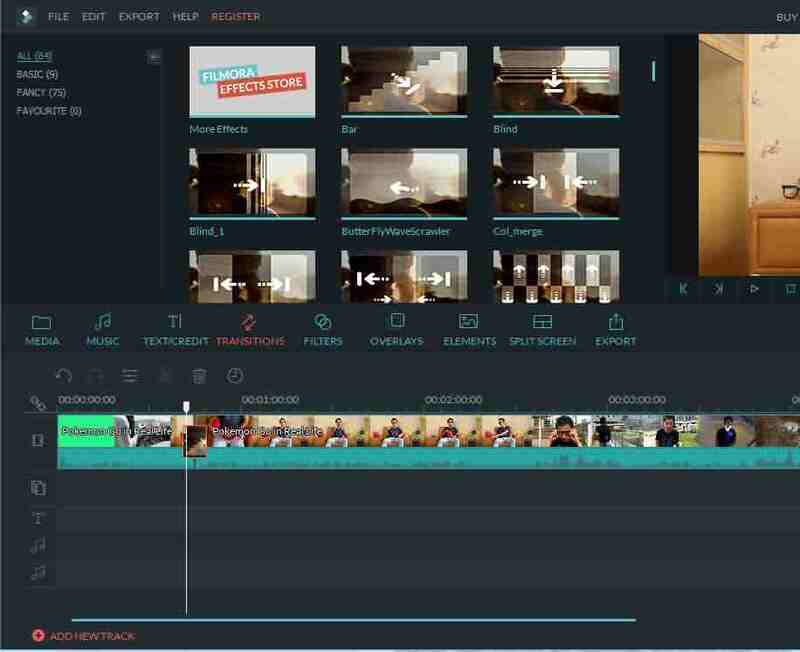 As a Mp4 joiner, Filmora allows you to merge several video clips into one clip, as well as compose several clips with the compose and blending features. Besides MP4, it also supports AVI, RMVB, MOV, VOB, FLV, M4V, MPG, 3GP, 3G2, F4V, MPEG, TS, TRP, M2TS, MTS, TP, DAT, WMV, MKV, ASF, MOD, TOD, virtually any formats. For your convenience, you can directly burn to DVD for watching on TV, or upload to YouTube/Facebook for sharing with friends. Easily merge MP4 videos together with no quality loss. Choose from 48 effects to add transitions between scenes/clips. Export the new video in different ways. Supported OS: Windows 7/8/10; Mac OS X (above 10.6). 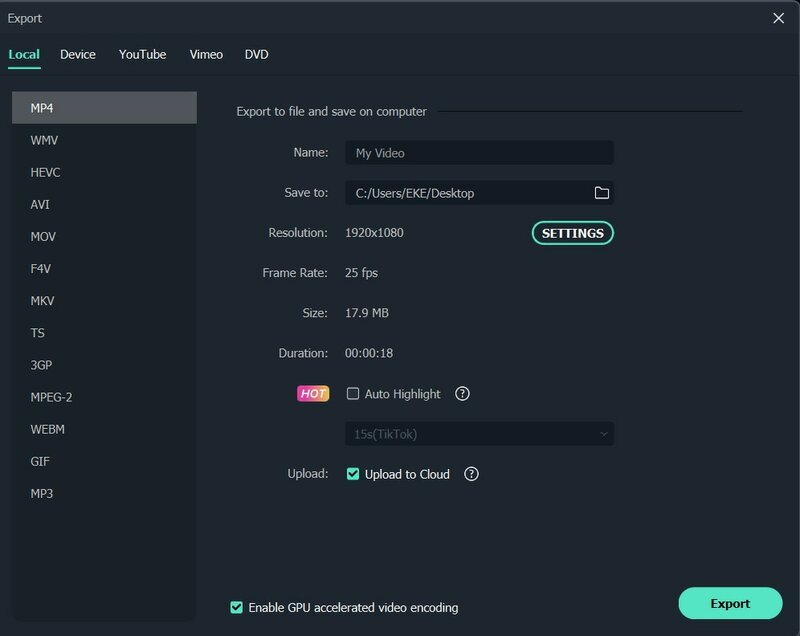 Launch Filmora and choose the Full Feature Mode, and then you can either click "Import" button on the primary window and locate MP4 files on your computer, or just drag and drop MP4 files from Windows File Explorer to the User's Album. In the User's Album, all imported MP4 files will be displayed in thumbnails and be easily added to the Timeline for editing without touching the original MP4 files. 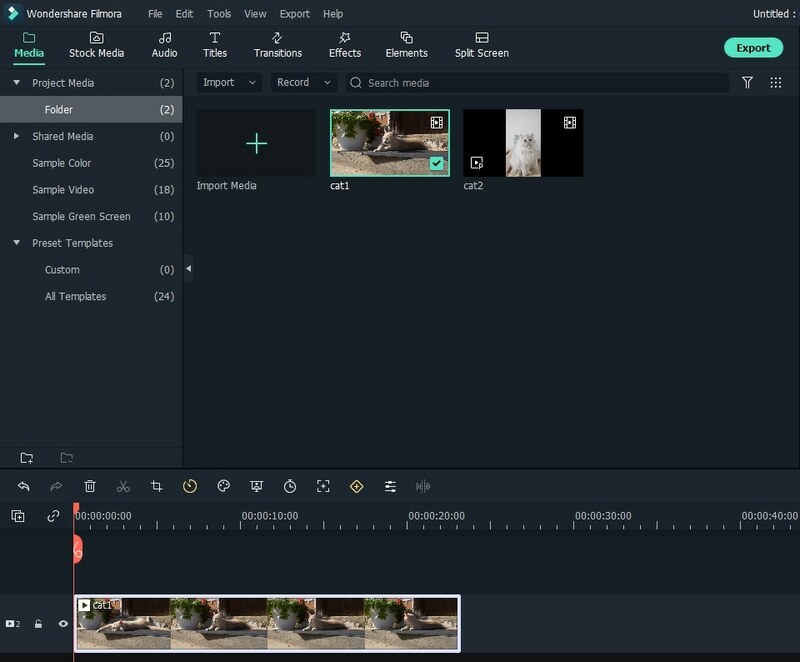 In case that your MP4 files are shot with action camera such as GoPro, you can use Filmora’s Instant Cutter tool to make a quick trimming and merging to stitch the GoPro videos without re-coding. To merge MP4 files, select multiple MP4 files in the User's Album while holding down Ctrl or Shift key, and then drag and drop to the video track on the Timeline. All MP4 files will be played one after another without a gap after saving to your computer. To control how the movie plays from one MP4 clip to the next, you can add transitions between two clips. To do so, change to Transition tab, and drag the desired transition to the MP4 video that requires a transition. You can also right click any transition and a menu will appear. Choose "Apply to All" and "Random to All" from the menu to add the same transition to all clips, or apply transition randomly. It's a good idea to preview the merged MP4 video by clicking Play button. When you are happy with the result, click "Export" button to merge MP4 files to a single video. In Format tab, select any format you want from the list. All popular video formats are supported. But in this case, MP4 format works if you want video still in MP4 format. To play the merged MP4 files on iPod, iPhone, iPad, choose "Device" and select a target device. You can also directly upload the combined video to YouTube with your account, or burn MP4 to your DVD player to enjoy on wide screen TV. 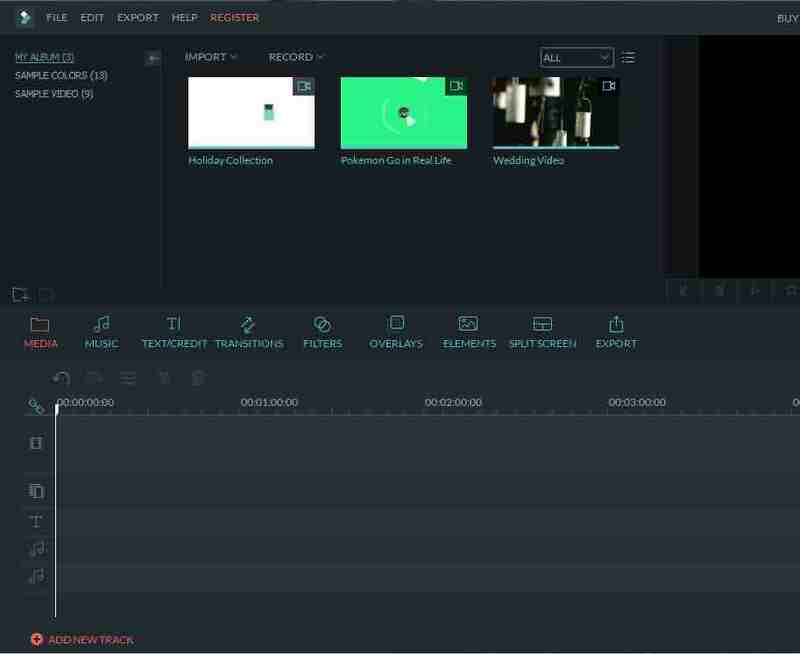 With Filmora, you can combine your video in a more creative way like put two videos side by side with the split-screen feature. There are several split screen preset in Filmora and the steps of join mp4 files into a split-screen video is easy, just check the video tutorial below and figure out the details. If you have any questions, leave a comment below.